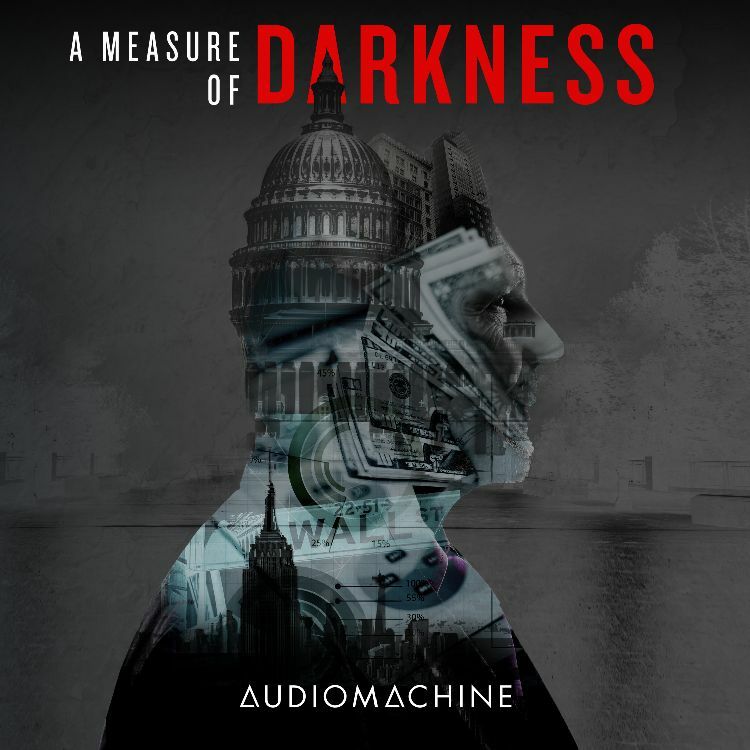 In these times of mistrust and half-truths, A Measure of Darkness offers a sophisticated, modern orchestral take on deep state conspiratorial storytelling. 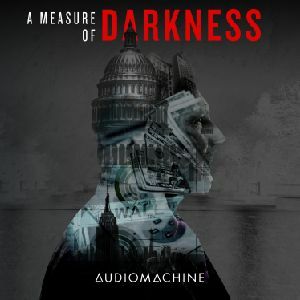 Each track bristles with high tension and dramatic foreboding, with rich, live strings and brass driving over shadowy atmospheres, deep bass pulses and gritty textures. There are no heroes here, only smoking guns and those who wield them.